The Iris Show will be held at the Burlington County Library from noon to 4 p.m. The Garden State Iris Society invites everyone to stop and see the flowers at the Iris Show on Saturday, May 12 from noon to 4 p.m. The Iris Show will be held at the Burlington County Library located at 5 Pioneer Boulevard in Westampton. The show is free and open to the public. Colorful tall bearded iris, as well as smaller species irises in numerous hues and patterns will be on display. It’s an opportunity for curious gardeners to find newer varieties that will grow well in their locale. Anyone can enter or view the show. Entries are accepted from 10 a.m. to 11 a.m. on the day of the show. If interested in exhibiting blooms from your garden, please see the GSIS website for details at http://www.jerseyiris.org. Exhibitors should cut an entire bloom stalk close to the ground and put it into a container with water (12 or 16 oz. glass beverage bottle with the label removed). The best stalks are ones with newly opened flowers on top. Once the flowers have been judged and awarded ribbons, the show will be open for viewing. 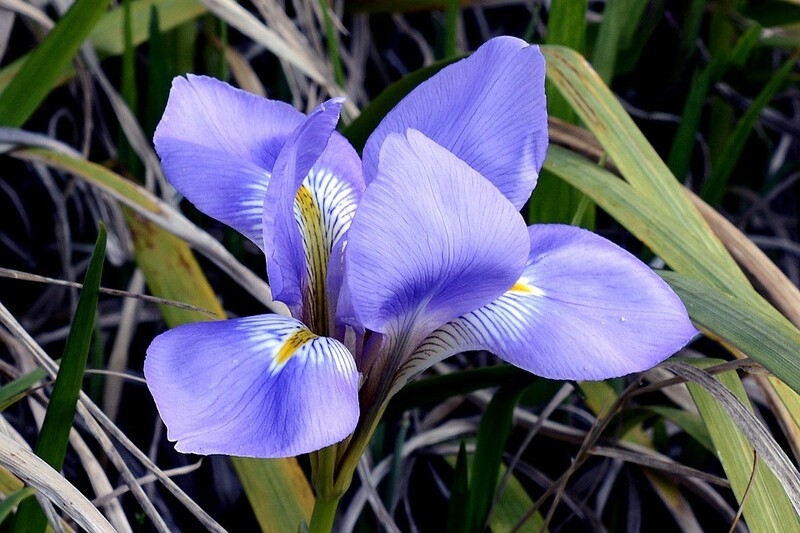 The Garden State Iris Society is a club for New Jersey gardeners, growers and lovers of garden irises. Part of the American Iris Society Region 3 comprising New Jersey, Delaware and Pennsylvania, organizers say the group’s many “hybridizers” have introduced new flower colors and designs throughout the world. Older children are also welcome at the event, however, organizers ask that parents and guardians keep in mind that fragile floral arrangements will be on display.